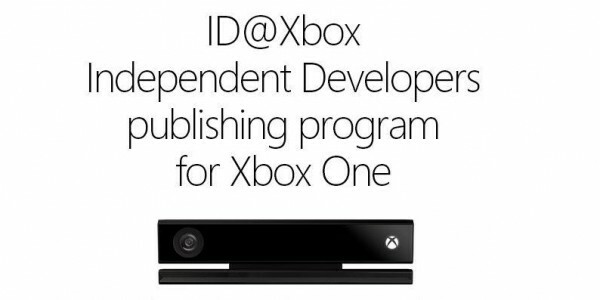 Looking for some indie’s on your Xbox One? Well looks like Microsoft has you covered. Sit back and check out a few of the titles that will be gracing the Xbox One console in the near future courteousy of the ID@Xbox platform. I don’t know about you but I can’t wait for “Below”. Played it a bit during PAX East 2014 and loved it!